Our favorite mechanic Sally Dawson is back by popular demand! We invite you to spend your Saturday morning learning about your car with mechanic Sally Dawson, owner of Foxy Auto. Sally began working in her father's auto repair shop in her early teenage years; she spent years learning the trade and becoming familiar with the business. Now, she is the owner of one of the few female owned and operated auto repair shops in the country. She has been featured on the Today Show and more recently in the March 2017 issue of Motor Magazine. 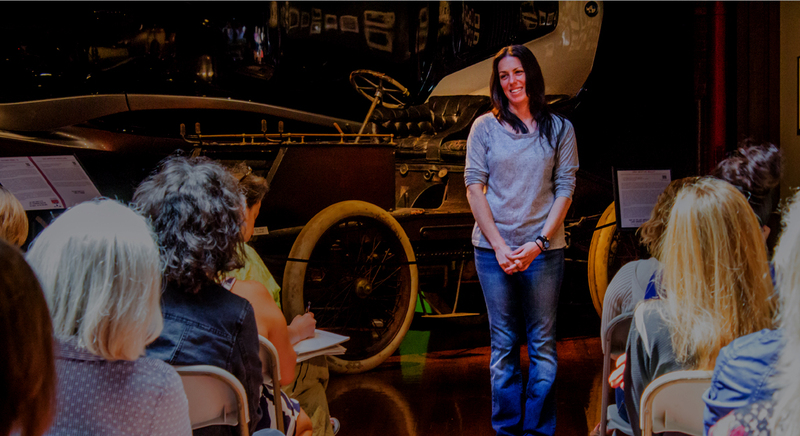 She has led Larz Anderson’s Fearless Females Series, New Drivers Classes, and participated in the Women’s Motormouth. Come and join us as we learn from a pro who has your vested interests at heart! Bring your friends and family to this free community event! This class will focus on basic car care. Whether you have attended one of her previous classes or not, there is always something new to learn! • The Only Thing between You and the Road… Tires! This is open to all ages – from new drivers to seasoned veterans hoping to learn a little bit more and become more confident with their car maintenance! Women and new drivers are strongly encouraged to attend! This class is a free community event. Suggested donation $10 per class. Every dollar received for these presentations helps to defray the cost of providing outstanding community programing. 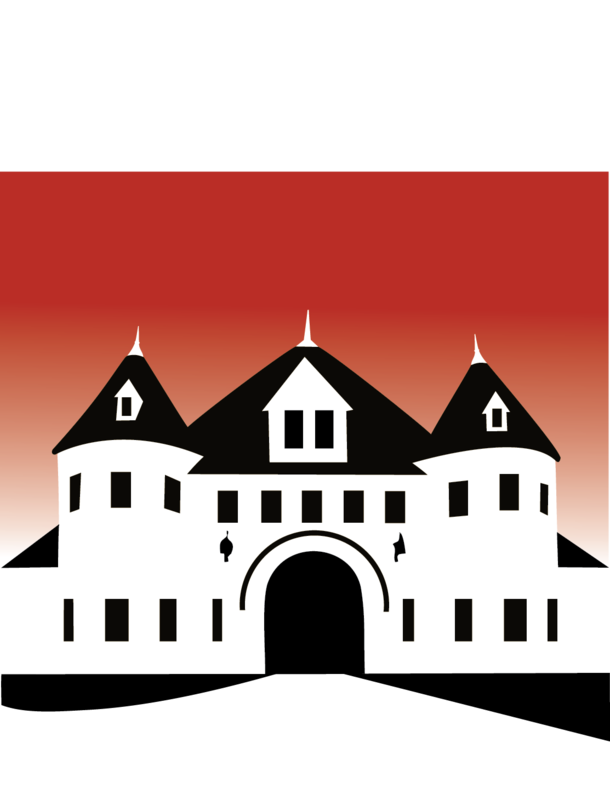 Please support the Larz Anderson Auto Museum as we fulfill our mission to serve and educate.